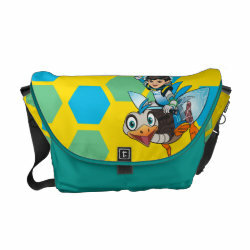 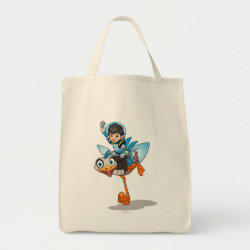 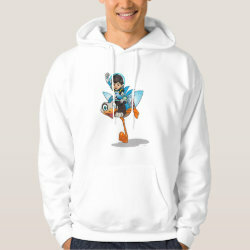 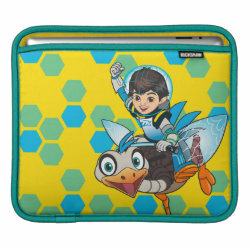 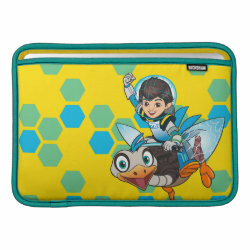 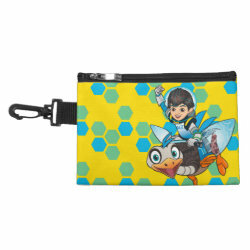 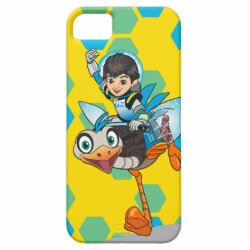 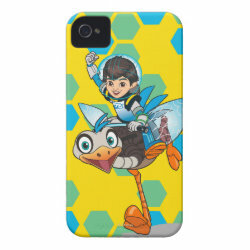 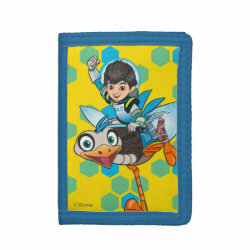 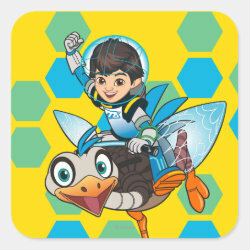 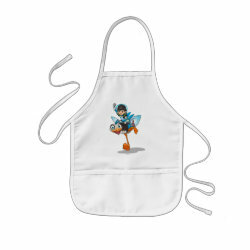 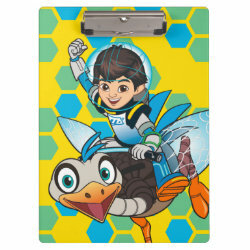 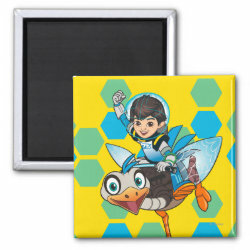 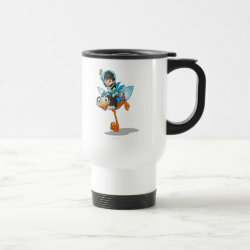 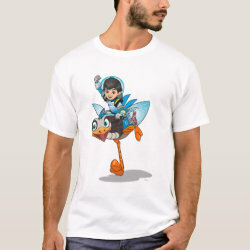 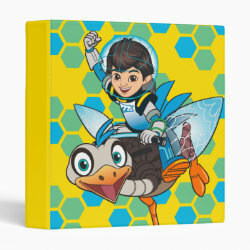 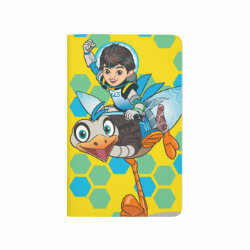 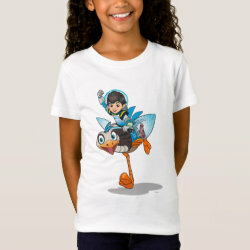 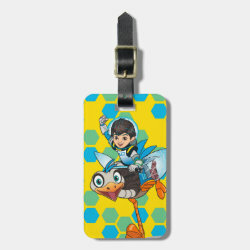 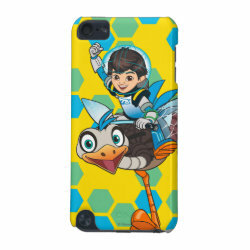 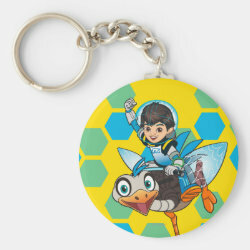 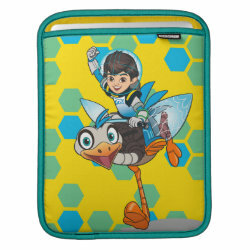 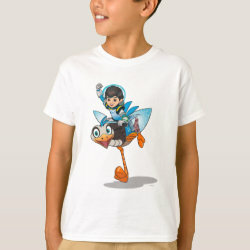 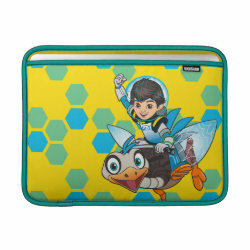 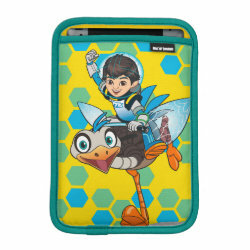 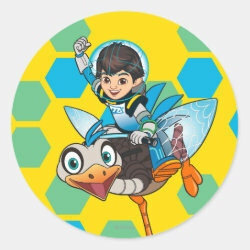 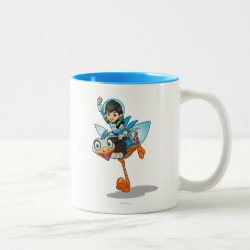 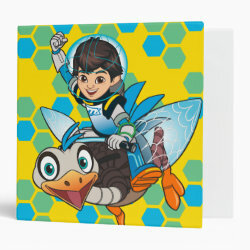 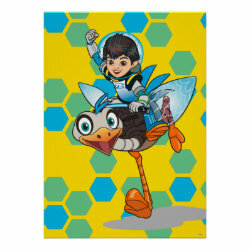 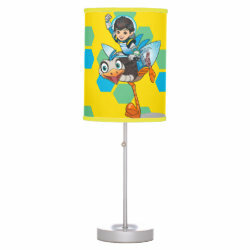 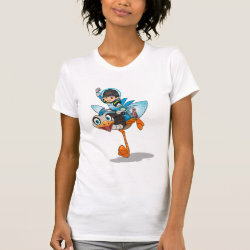 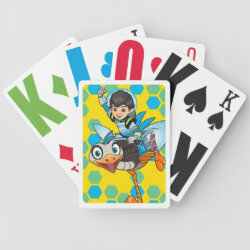 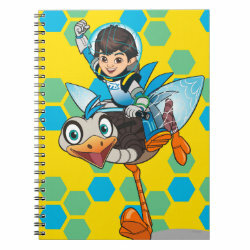 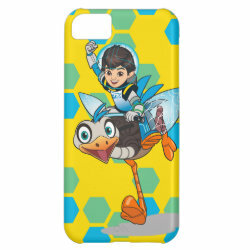 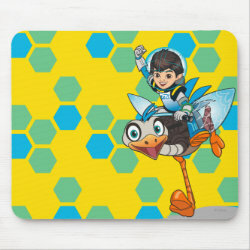 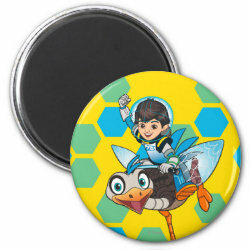 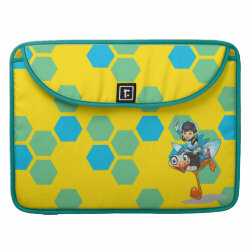 Miles Callisto is riding on the back of Merc, the family's pet robo-ostrich, on this cute design from Disney's animated television series Miles from Tomorrowland. 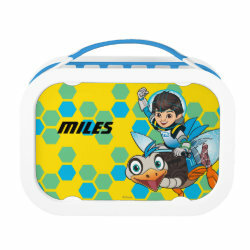 More... Join Miles and Merc on their galactic adventures through the universe aboard the Tomorrowland Transit Authority's Stellosphere space ship. 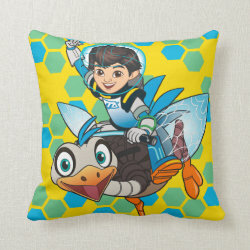 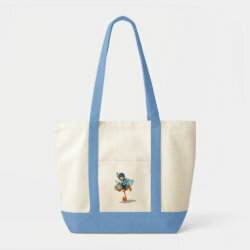 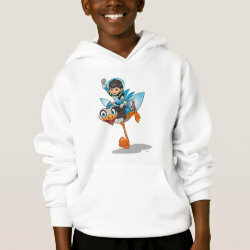 Great customizable gifts here for fans of this tv show.